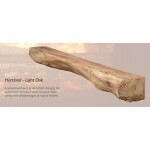 Hartland Light Oak Beam. 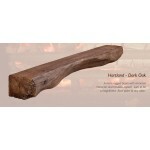 Three sizes; 48", 54" or 60" Available in Light..
Hartland Dark Oak Beam. 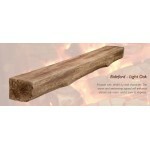 Three sizes; 48", 54" or 60" Available in Light ..
Bideford Light Oak Beam. 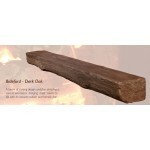 Three sizes; 48", 54" or 60" Available in Light..
Bideford Dark Oak Beam. Three sizes; 48", 54" or 60" Available in Light ..